Don't like the big box stores? Netcoh Sales carries everything today's contractor needs for the job site. 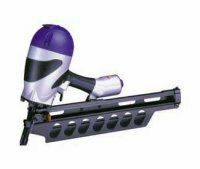 We have a selection of pneumatic nailers, staplers, and fasteners to get the job done. We have a selection of power tools in stock If we don't have it, we can get it. Get the tools that professionals use from an actual tool store! Run a cabinet shop? POP Display company? Upholstery Company? or make a special product people can't live without? Netcoh Sales can supply you with what your company needs to help develop your product. We offer fine wire staplers, 18 Gauge Brad Nailers, Headless Pinners, and Narrow Crown Staplers. We also sell sprayable contact cement, 5 Gallon Wood Glue, VHB Tape, Double-Sided Foam Tape, and Bumpons. Let us know how we can help you! 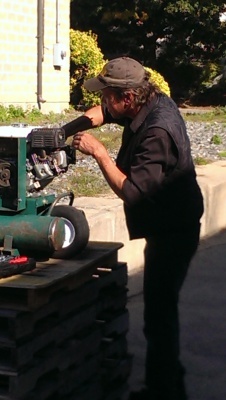 Netcoh Sales repairs all brands of pneumatic construction tools, power tools, and compressors. We stock a full line of parts for Bostich, Spotnail, Dewalt, Makita, Paslode, Duo-Fast, and other popular brands. We are also an authorized service center for Hitachi Power Tools. Located in Warwick, RI, we are a leading supplier of pneumatic staplers and nailers. We carry staples, nails, bulk screws, adhesives & hard-to-find replacement tool parts. 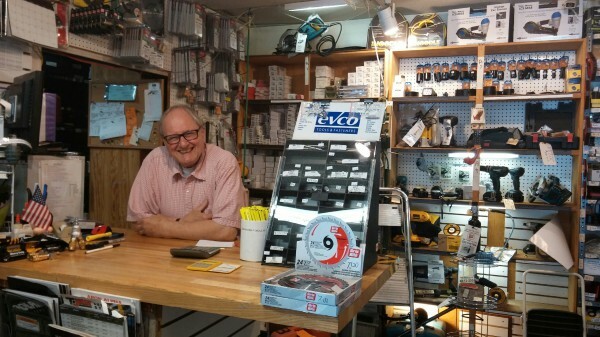 The team at Netcoh Sales Company has been in and around the nailing and stapling business for more than 50 years. We are tool repair specialists and carry a large supply of replacement parts for major tool manufacturers. Our decades of experience make us your best choice for staples, staplers, nails, nailers, tapes and glues to suit your packaging and fastening needs. Our clients include commercial, industrial, contractors and residential customers. Through our vast selection and inventory of staple products, fasteners and fastening tools, we are able to offer direct shipping and competitive pricing. Combined with our knowledge, experience and outstanding service, we have become a customer favorite throughout the Northeast.